Close to the Tiergarten S-Bahn station, the Novotel Berlin am Tiergarten is well positioned for those who want to visit the local attractions, with Berlin Zoo, the Ku'damm, and Memorial Church all within a 0.5 mile walk. 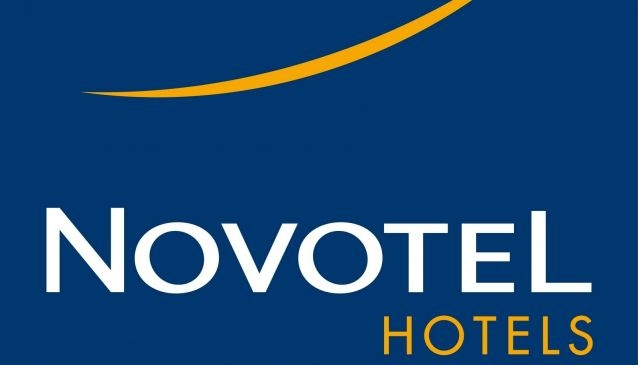 You can book a standard room, executive room or a suite within the 274 rooms at the Novotel Berlin Am Tiergarten. Children are welcome and, depending on their age, are able to stay in their parents room free of charge. Guests who are travelling with cats or dogs would be well advised to consider this hotel, as they advertise themselves as pet-friendly. The restaurant serves Mediterranean food, and also offers an 'early-bird' breakfast for business guests, available from 4.30am. Their relaxation suite includes a fitness centre, sauna, and running track.